Patterns can be useful, but pattern breaks can be even more revealing. 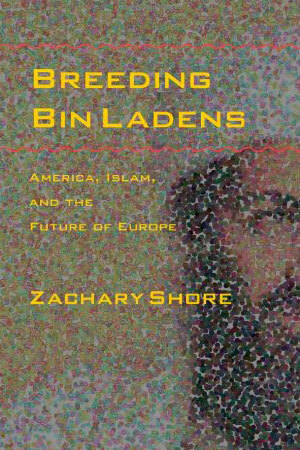 Zachary Shore is a historian of international conflict. He focuses on understanding the enemy. 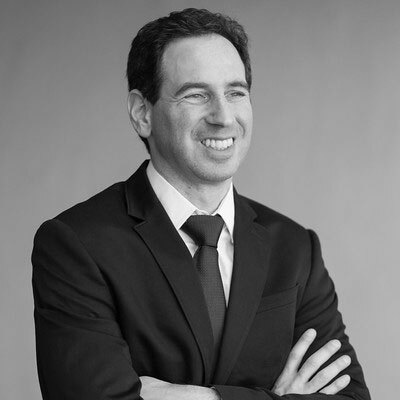 Shore is Professor of History at the Naval Postgraduate School and Senior Fellow at the Institute of European Studies, University of California, Berkeley. He earned his doctorate in modern history at Oxford, performed postdoctoral research at Harvard, and held a fellowship at Stanford's Center for Advanced Study in the Behavioral Sciences. He is the author of five books, including three on enemy assessments shown below. He has also written on decision making, Blunder, and he recently published a practical guide to success in graduate school, Grad School Essentials. 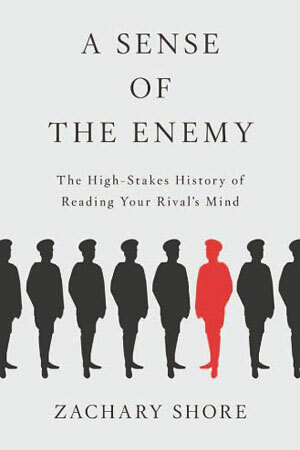 Book description: How do you know what your enemy is thinking? Book description: Why are some European Muslims struggling to integrate? 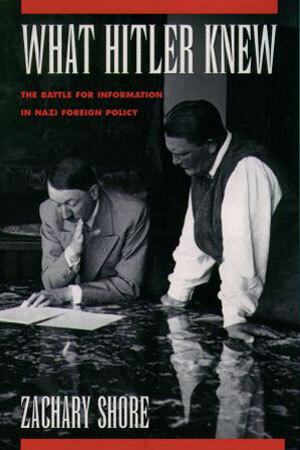 Book description: Was Hitler manipulated by the men around him?